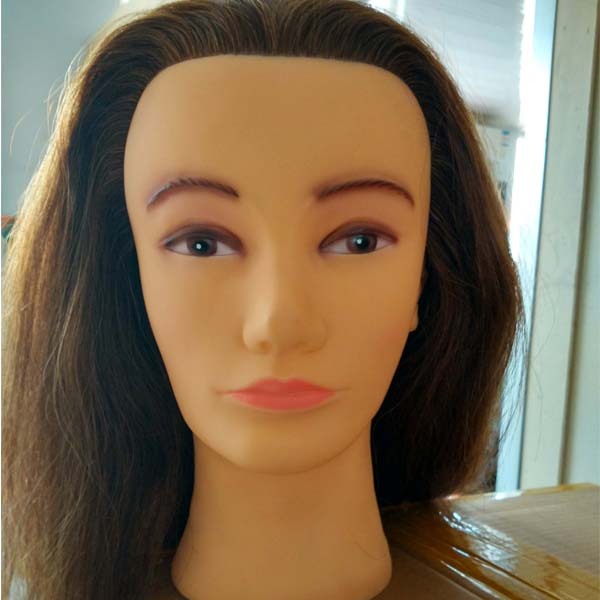 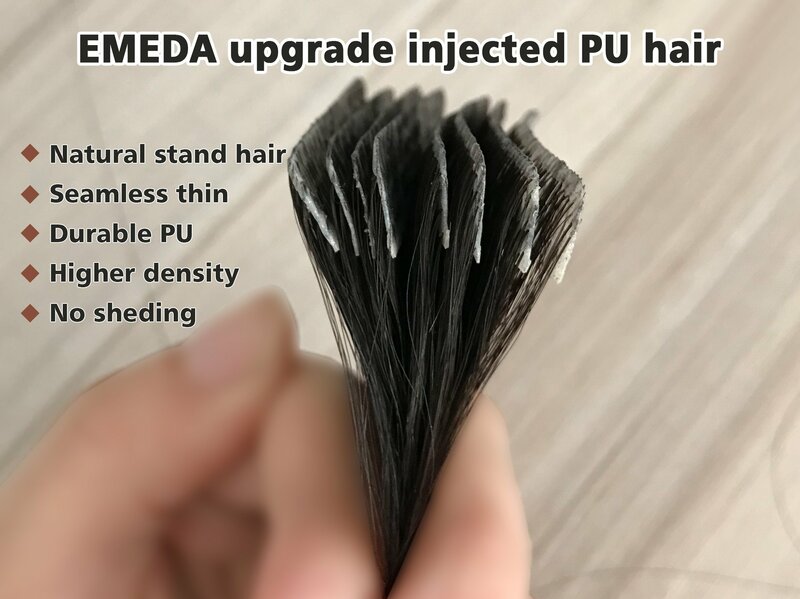 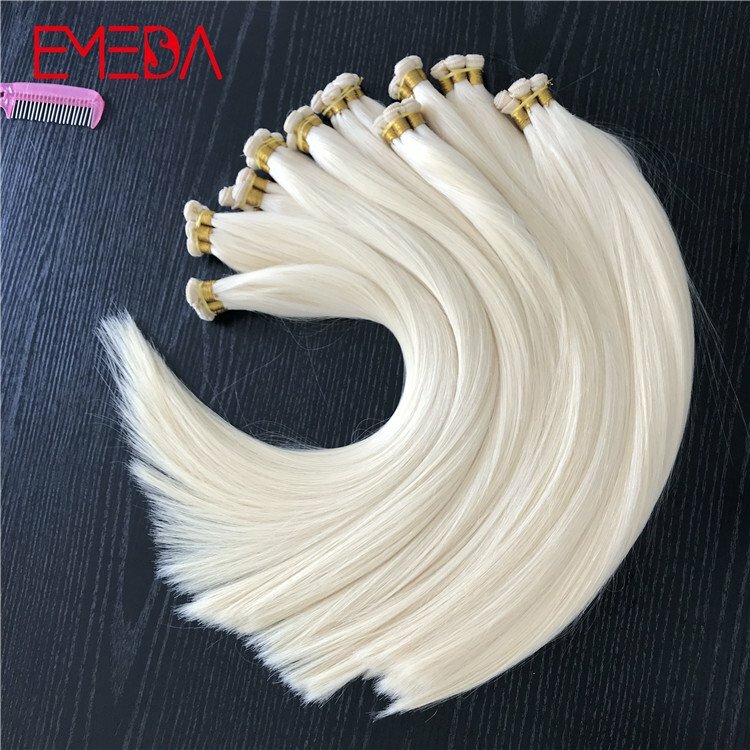 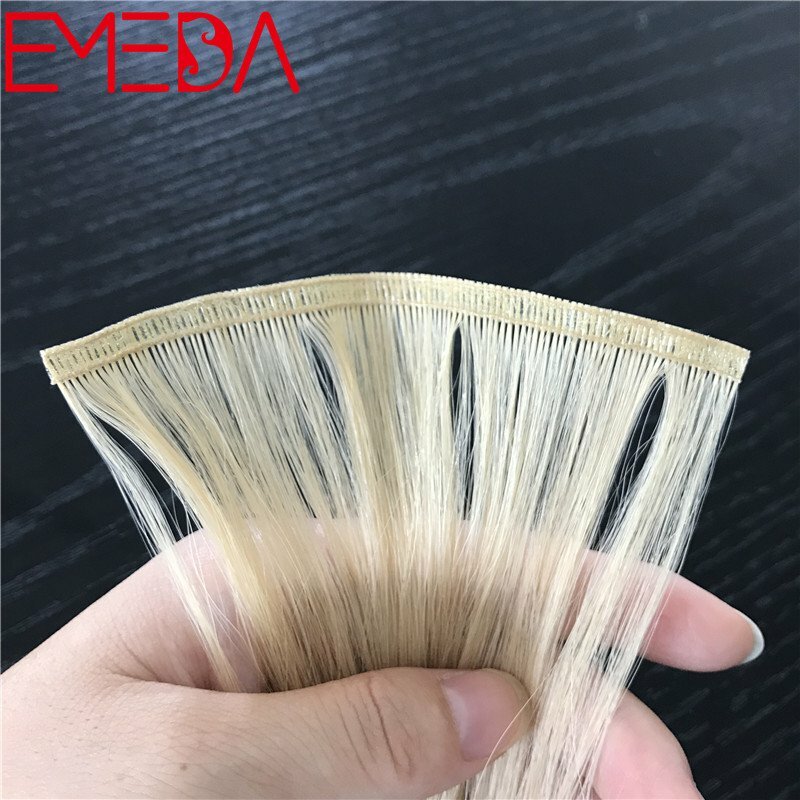 Training mannequin head with human hair is EMEDA newlist products . 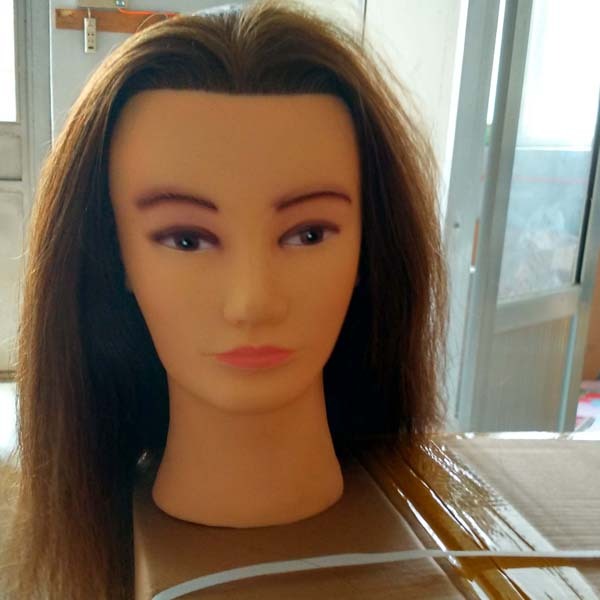 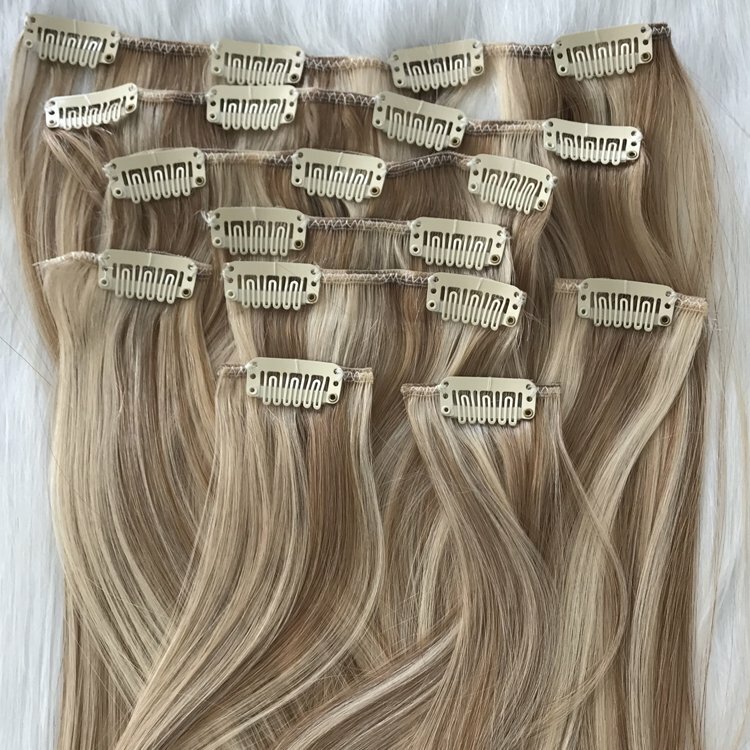 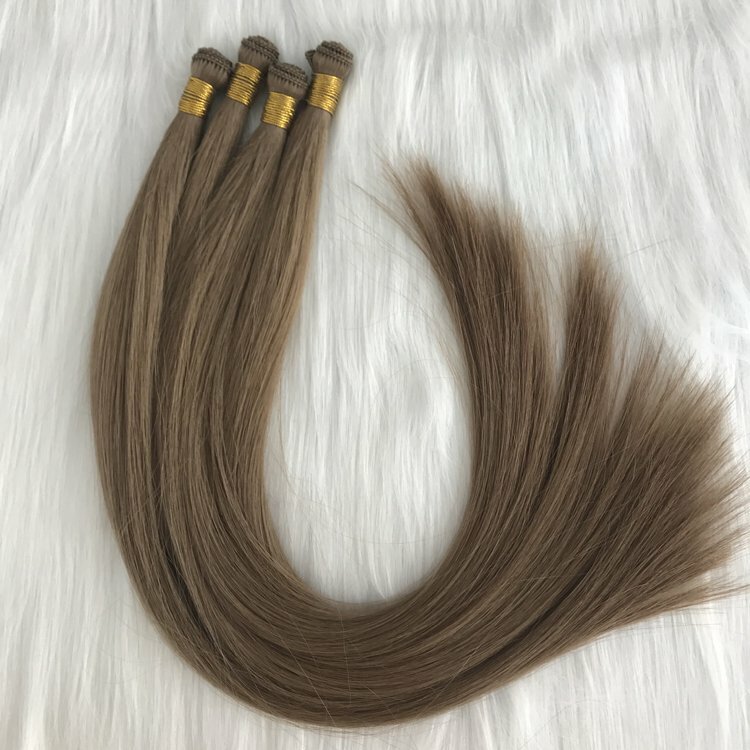 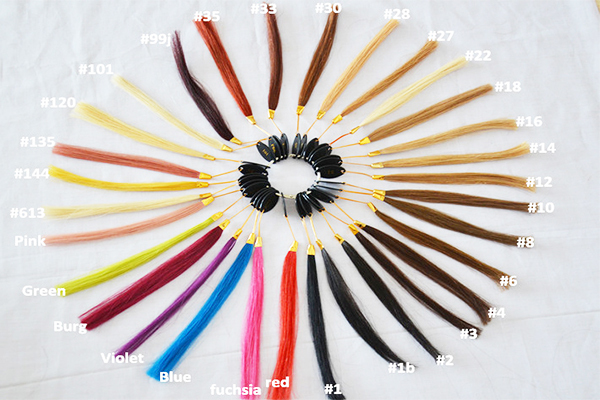 The hair on mannequin head all use 100% real brazilian malaysian or peruvian huamn hair,. 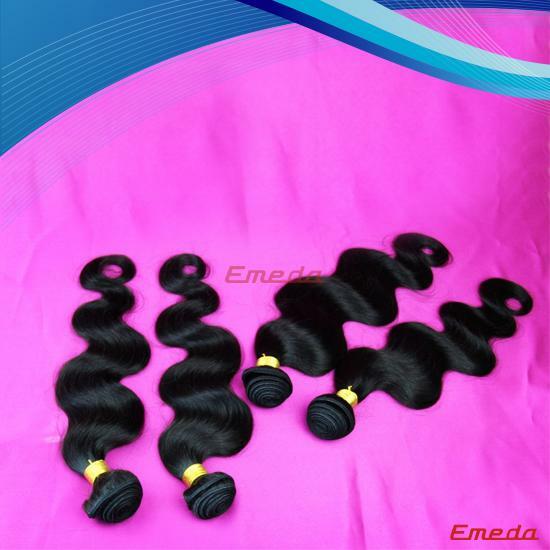 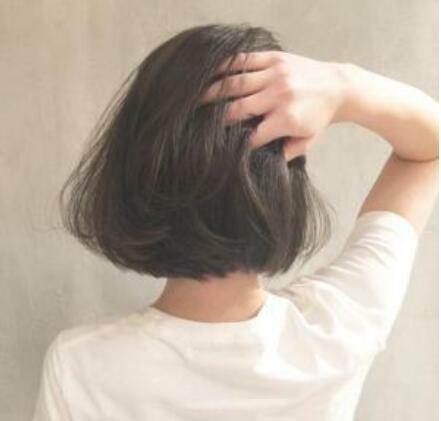 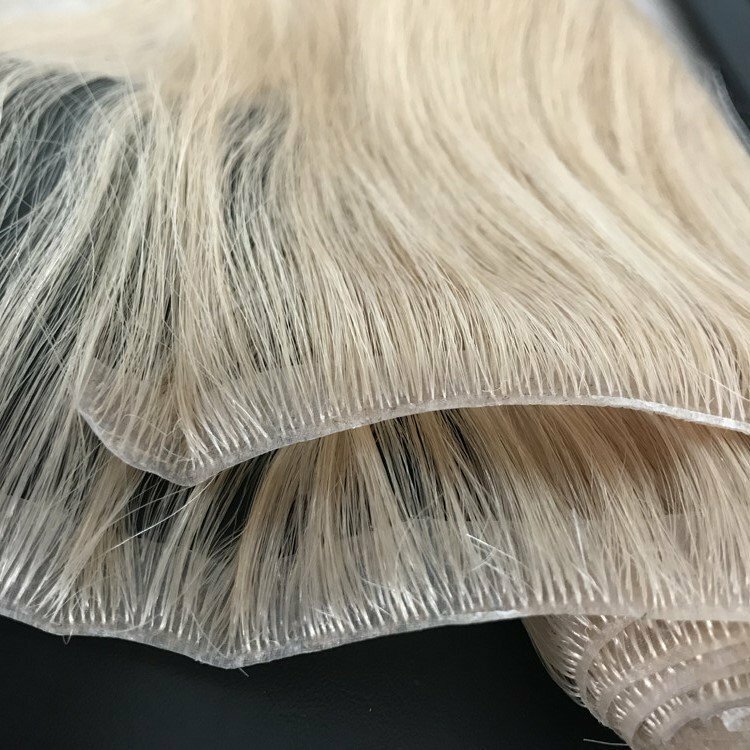 The hair is unprocessed, not been bleached, keep the cuticle unspoiled. 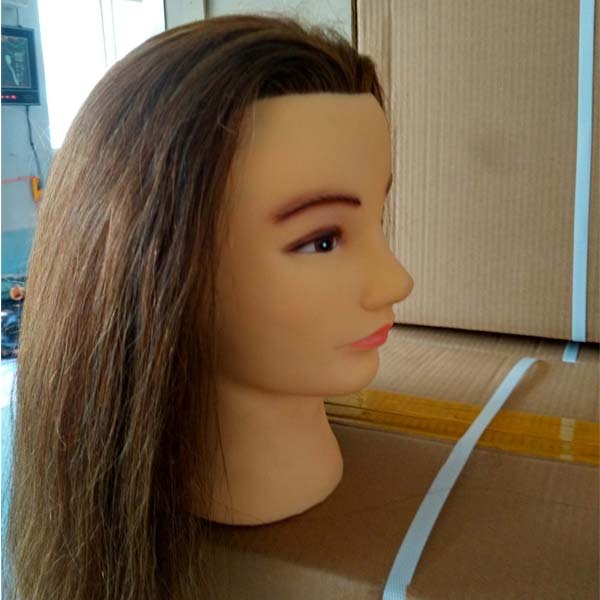 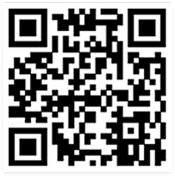 We can provide OEM, custom design service. 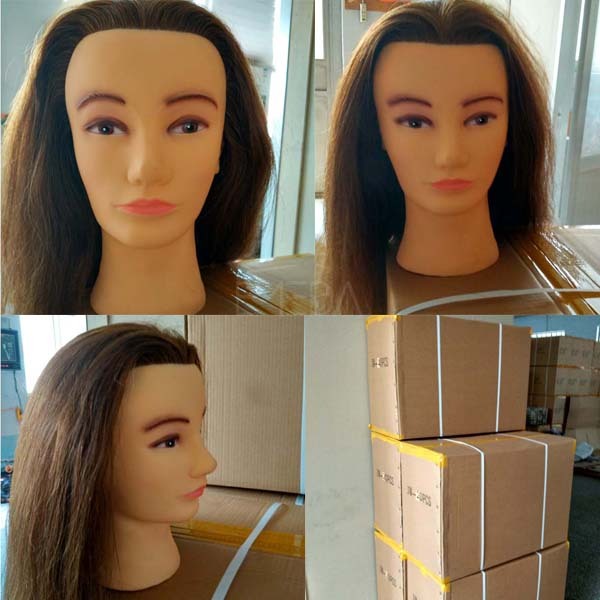 The hair on mannequin head all use 100% real human hair, packed by carton. 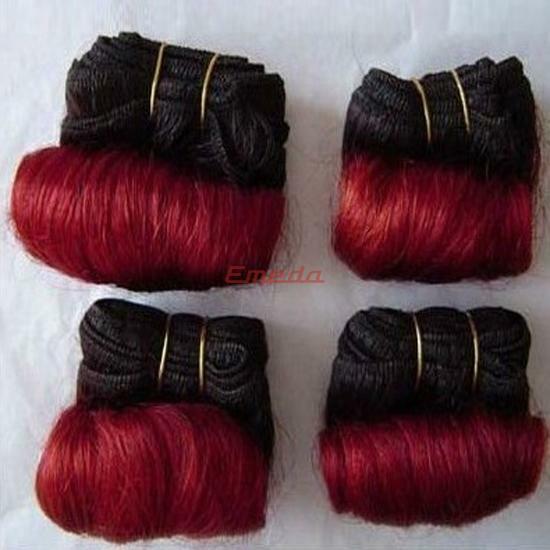 The hair is unprocessed, not been bleached, keep the cuticle unspoiled. 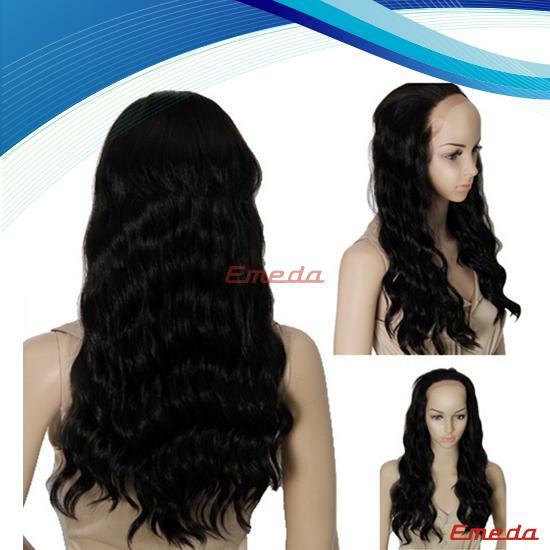 We can provide OEM, custom design service. 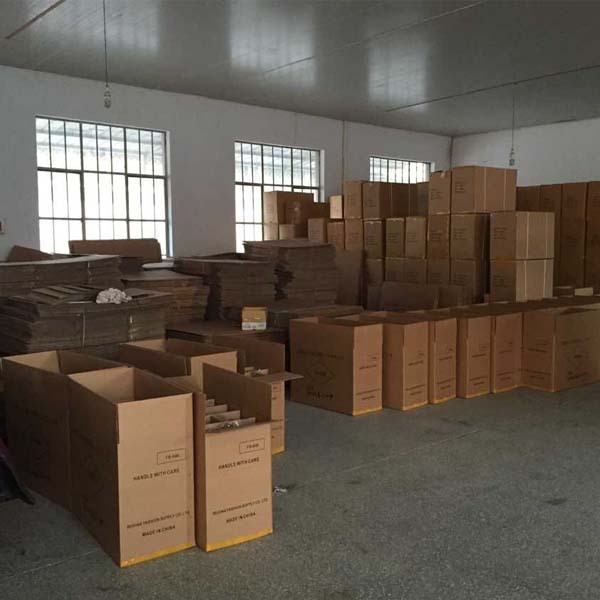 Large stock for your emergency need.